Established in 2004, Redbet Casino is a part of the Swedish company ”Bonnier AB ” Group since the group acquired Redbet in 2013. It is regulated and licensed in Malta. 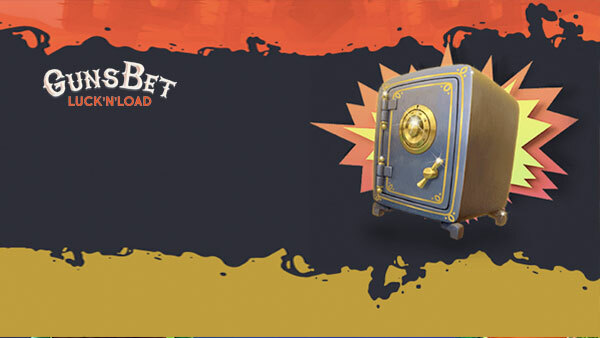 Since its launch, Redbet managed to built a reliable and trustworthy reputation among the players and today it is quite a popular casino on the market. Redbet is quite rich when it comes to the amount of games being offered to the players. Casino includes several platforms such as Evolution, Leander Games, Microgaming, Netent, NYX, Quickspin, NextGen, Bally, Cryptologic,WMS Gaming, Betsoft. 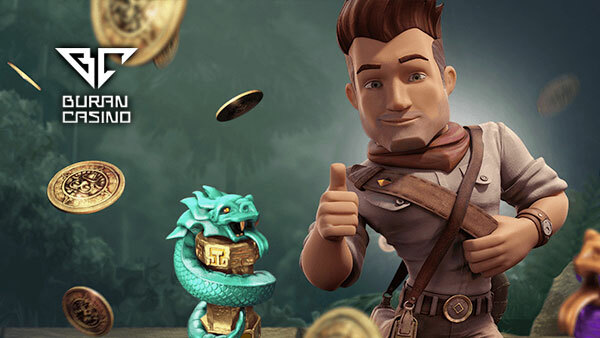 Probably, one of the biggest advantages of Redbet is that they offer all Netent Jackpots on the site as well as all Netent RNG and Netent Touch games. Mobile product is one of the best on the market and continuously developing. You can find a vast selection of games such as Scarface, Starburst, Mega Fortune, Hall of Gods, Arabian nights and many more. 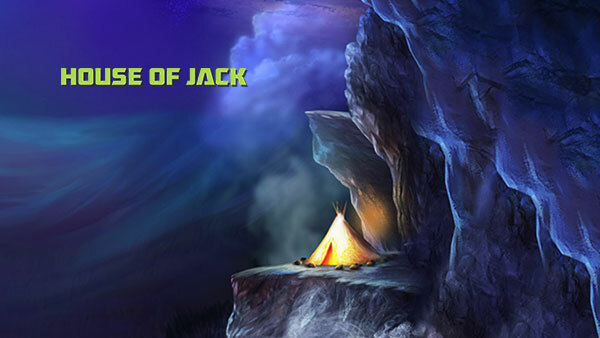 In order to receive the correct bonuses, you must enter the correct bonus code as listed above with each deposit. Redbet offers first class customer service in the native languages they provide. Customers can contact the support team between 09.00 – 01.00 am via e-mail and phone. They can also contact the team via live chat but this service is also not 24 hours. Based in Malta offices, Redbet has quite a helpful and professional customer support team. You can expect really fast answers from the team if you contact them on support@redbet.com.